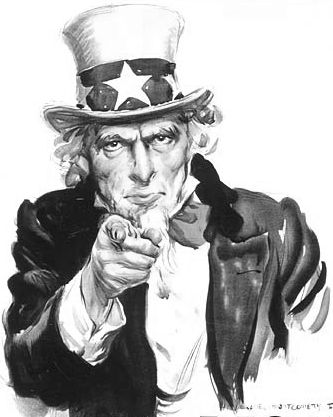 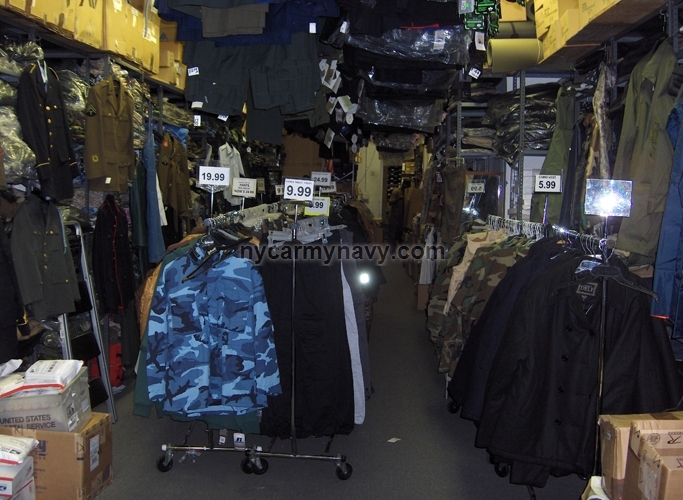 We Accept Donated Used Military Surplus. 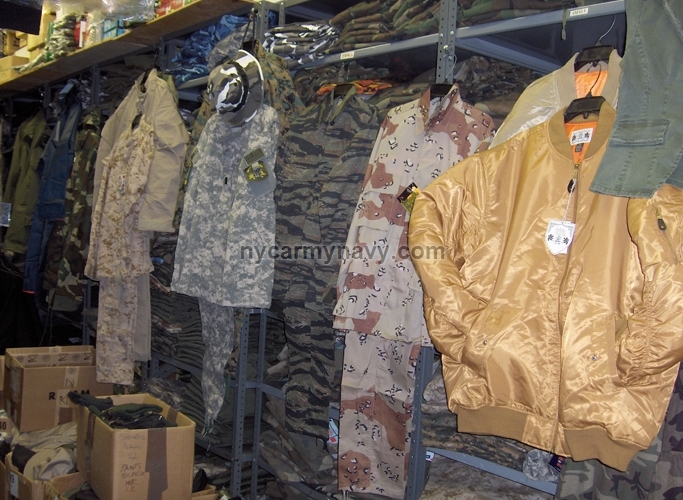 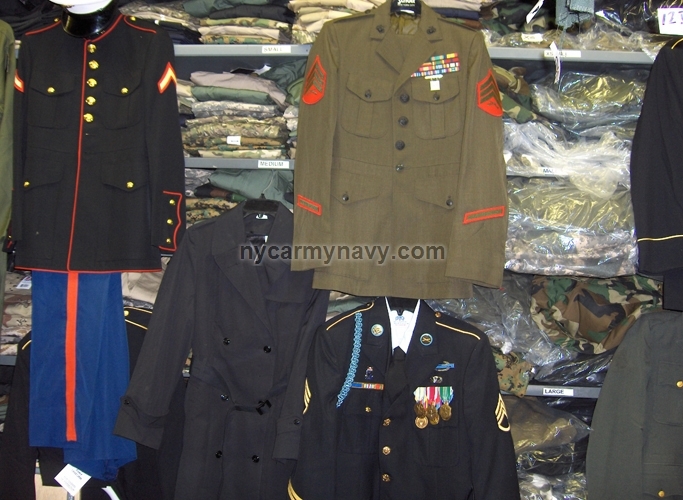 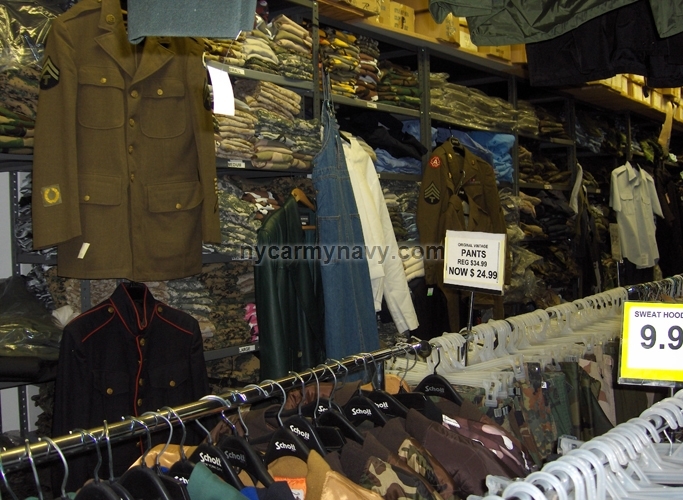 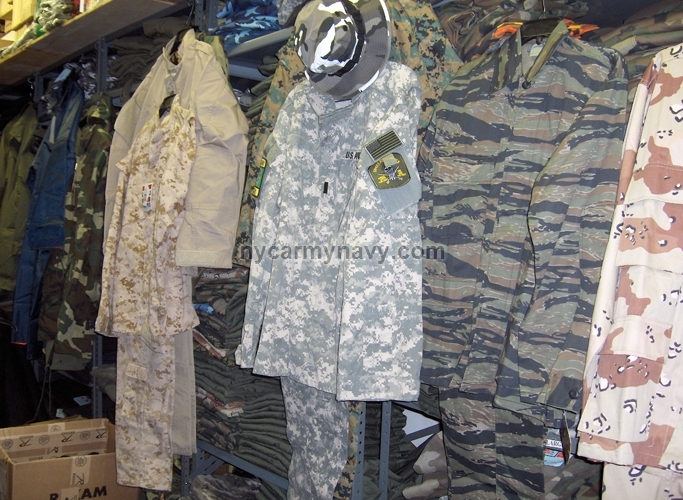 We Rent Military Uniforms, Camo & Tactical Clothing & Gear. 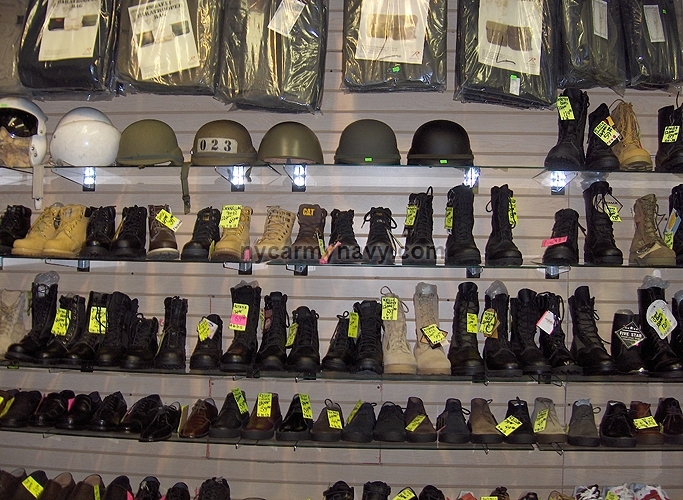 We Custom Print Military Dogtags On The Spot. 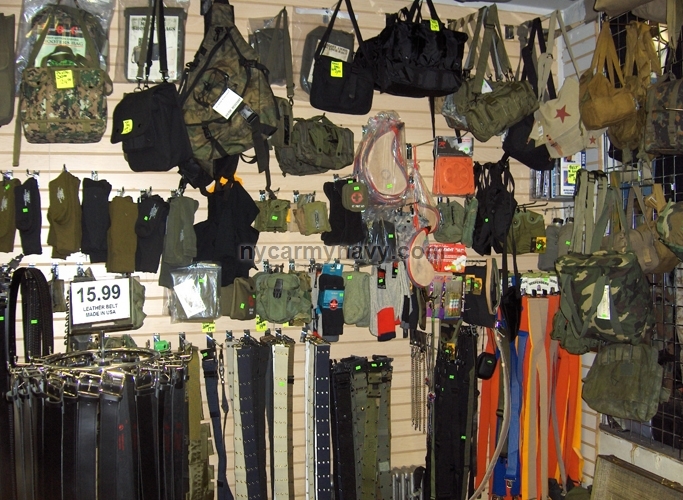 Store is independently owned and operated. 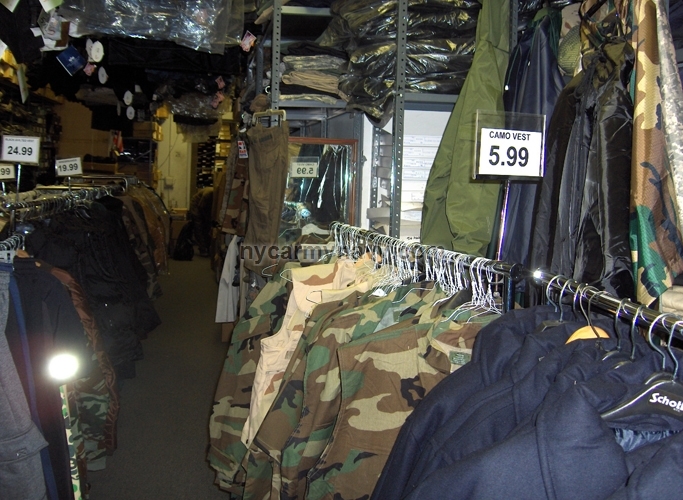 Store hours, product selection, prices and policies may vary and are subject to change. 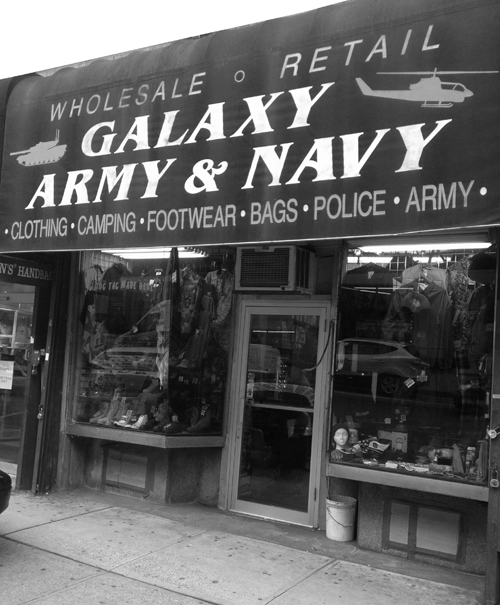 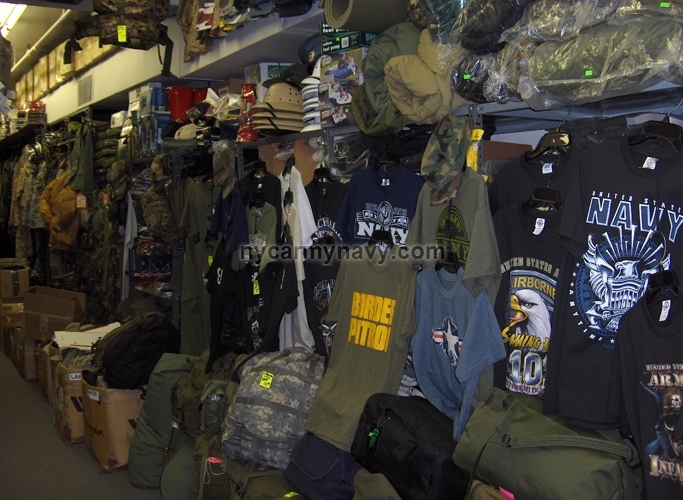 Copyright NYCArmyNavy.com, NYC Army Navy Store, All rights reserved.